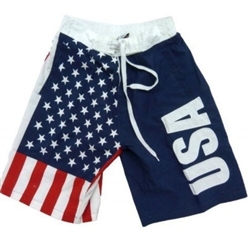 Want to see fun new ways to show off your patriotism this Summer? Head over to TheFlagShirt.com to find some of the coolest looking flag apparel I have seen in years. So many styles for men, women and children. I was sent one of their stylish tank tops for review and I love it. Let’s check it out. I get so many compliments on this shirt. The colors are vibrant. The lightweight material is soft and great for our hot Texas summers. Well crafted with double stitched hems. This shirt will last. 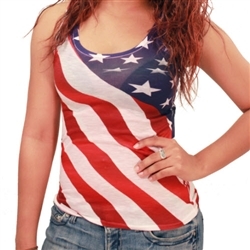 The Waving Flag Junior Tank Top is a a cute slim fit tank that shows your patriotism. Want to keep up with all things TheFlagShirt.com? You can like em on Facebook and follow em on Twitter. Ready to buy? Head on over to TheFlagShirt.com and get ya some of this fantastic patriotic clothing.